The strongman from Murmansk gets key position in developing Russia's Arctic infrastructure. Rosatom, Russia’s nuclear corporation, appoints its most experienced Arctic strongman to be in charge of the Northern Sea Route between Asia and Europe. Vyacheslav Ruksha comes from the position as Director General of Atomflot, the country’s fleet of civilian nuclear powered icebreakers based in Murmansk. The appointment was announced on Tuesday. Vyacheslav Rukhsa has a background as Director of the Murmansk Shipping company from the days in the 1990s when the shipping company was in charge of operation the nuclear icebreakers. Later, he moved to Moscow to take the position as Deputy Minister of Transport. In 2008, Ruksha moved back to Murmansk and became Director of Atomflot. Rosatom won a battle between several governmental structures about who should be in charge of developing the geopolitical important Arctic shipping route. The Ministry of Transport has from before the Administration of the Northern Sea Route, a sub agency under the Federal Agency on Sea and River Transport. Last spring, President Putin announced that there was a need for an entity with over-arching responsibility for regional infrastructure development, additional to running the nuclear icebreaker fleet. After lengthy discussions, the government agreed to give the main responsibility for the Northern Sea Route to Rosatom. That means Rosatom will control both the budget money and prepare proposals on state policy for Arctic, like development plans for infrastructure. Regulator to approve the proposals, still, will be the Ministry of Transport, Rossiskaya Gazeta recently reported. 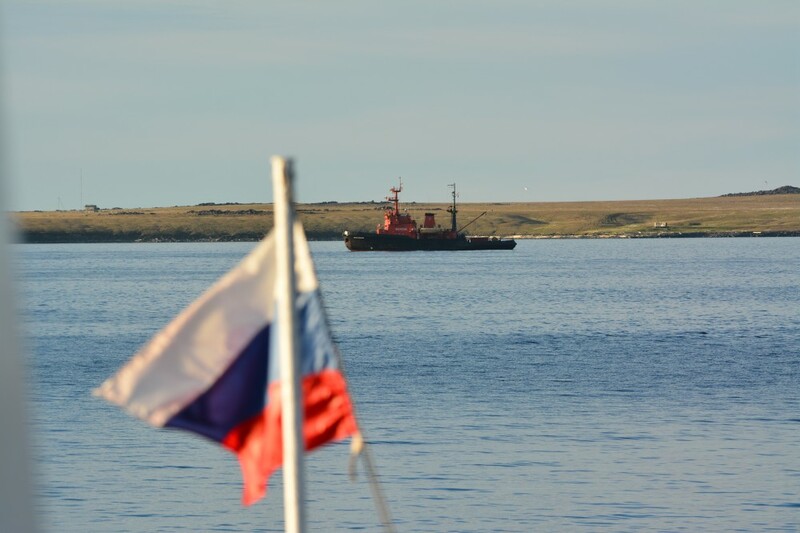 Rosatom is now responsible for granting Russian and foreign vessels right to sail the Northern Sea Route and to oversee navigation and port calls along the route. The new Directorate to be headed by Vyacheslav Ruksha will additional to present development strategies for the important shipping also be in charge of interaction with regional authorities of the Russian north, controlling the achivements of different enterprises, implement public functions and services and maintain existing infrastructure like ports. 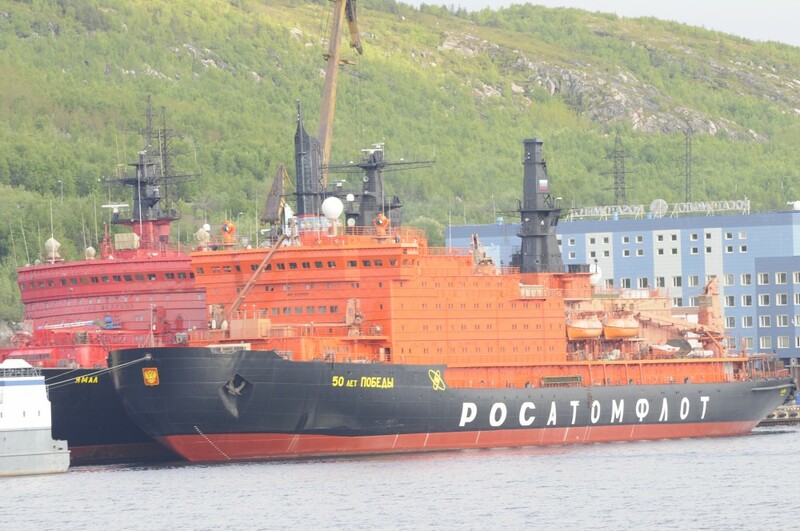 The Directorate will, like Rosatomflot has done over the last 10 years, continue to manage the fleet of nuclear powered icebreakers and the Atomflot service base in Murmansk. For that part of the business, Vyachesav Ruksha has long experience. There are currently four nuclear powered icebreakers and one nuclear powered container vessel in operation. Three new powerful LK-60 icebreakers are currently under construction at the Baltic Yard in St. Petersburg. The first of the ships, the «Arktika» was put on the water in June 2016. Construction of the two other vessels, the «Ural» and the «Sibir», was launched in May 2015 and July 2016. Russia’s Arctic strategy highlights the Northern Sea Route to serve transportation of natural resources to both European and Asian markets. With climate changes, and decreasing sea-ice, this new shipping lane could also serve cargo in transit between Asia and Europe, an idea especially Asian shipping interests are studying. Last December, Novatek’s Yamal LNG started production and soon became one of the main suppliers of goods to be shipped both east and west along the Northern Sea Route. 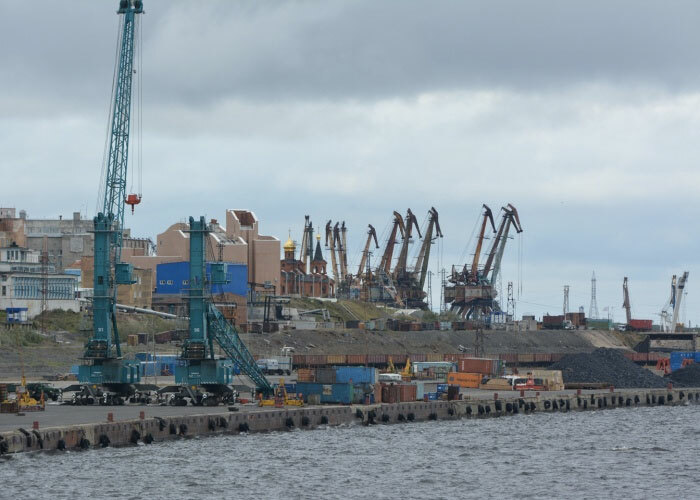 Another important business cooperating with the icebreaker fleet is Nornickel, exporting nickel, copper and platinum from the port of Dudinka by the Yenisei River in Siberia. The new Northern Sea Route Directorate will be headquartered from Rosatom’s main office in Moscow. The Barents Observer is a non-profit newspaper owned by the journalists. We depend on your small or large donations to make even better reports about developments in the Russian Arctic. Right now, we need financial help to buy new cameras. The old are bad and broken. Make a contribution.